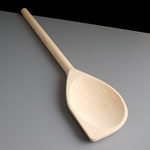 A selection of wooden cooking spoons, wooden spatulas and silicone spatulas. 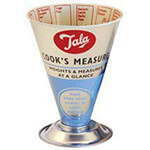 We stock salt and Pepper mills for cooking and tableware, made by high quality manufacturers including Tala. 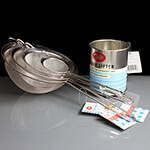 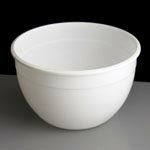 We stock a selection of stainless steel sieves and flour sifters from Tala in a range of sizes and designs. 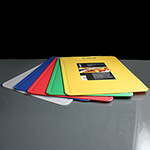 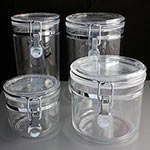 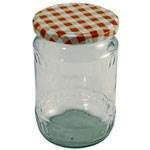 A range of products ideal for home jam making including jam jars, lids, labels and covers.